What is involved in Ordering University Services. 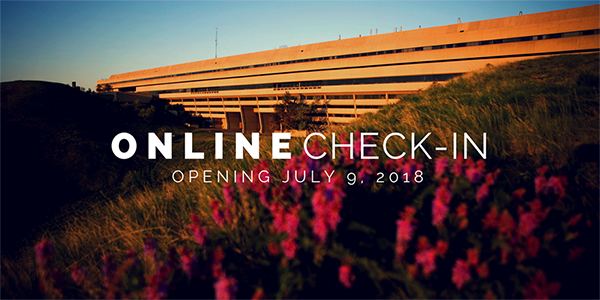 Watch your emails for Online Check-In Opening and Closing dates. Use this system to calculate total housing costs and request residence-related services. After going through this process, payments can be made through online banking or other methods found on the Financial Services payments page. Note: To ensure that service requests are processed in a timely manner, you must complete this Check-In process by the Check-In closing date.